We are a friendly, professional and highly skilled firm of electrical contractors, based in Chester. We provide a complete range of electrical services to meet your home or business needs, throughout Cheshire, Merseyside and North Wales. 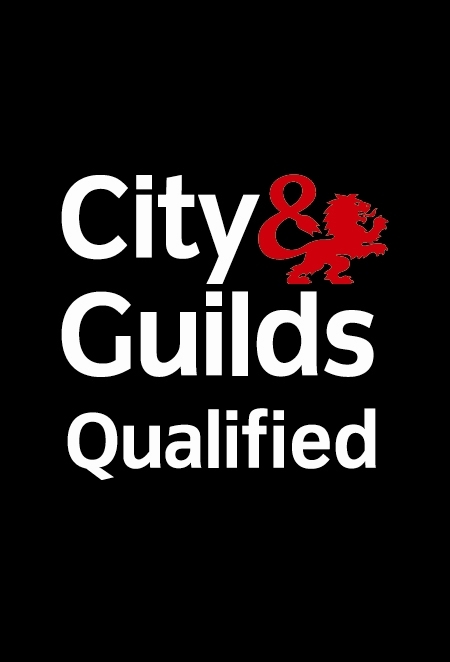 All of our electricians are qualified to the highest standards and work in accordance with guidelines from the Institute of Electrical Engineers (IEE) and the latest BS7671 Wiring Regulations. With Full N.I.C.E.I.C. & Part P Domestic Installer Registration all of our work is guaranteed - your satisfaction is our reputation.